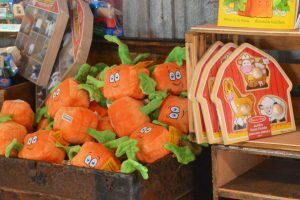 We have thousands of pumpkins of all shapes and sizes! 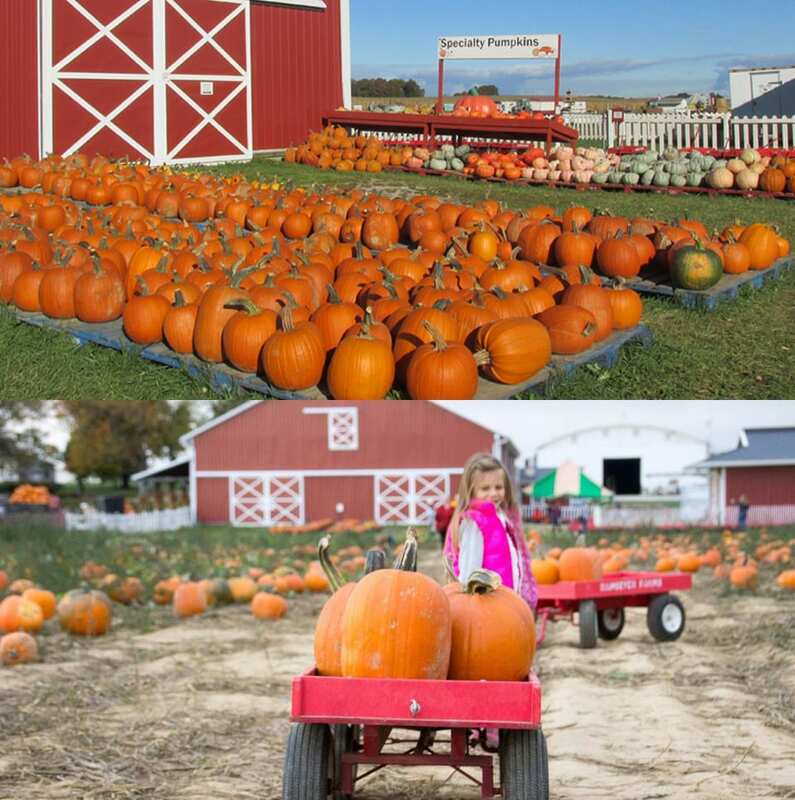 U-Pick pumpkins are available for picking directly from the patch, or you may choose from our selection that is already picked and waiting for you. 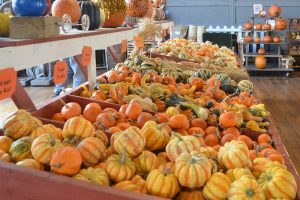 We also have a variety of specialty pumpkins including white pumpkins, pie pumpkins, Cinderella pumpkins, Fairytale pumpkins, and more! Please note: Admission is not required to simply pick pumpkins. 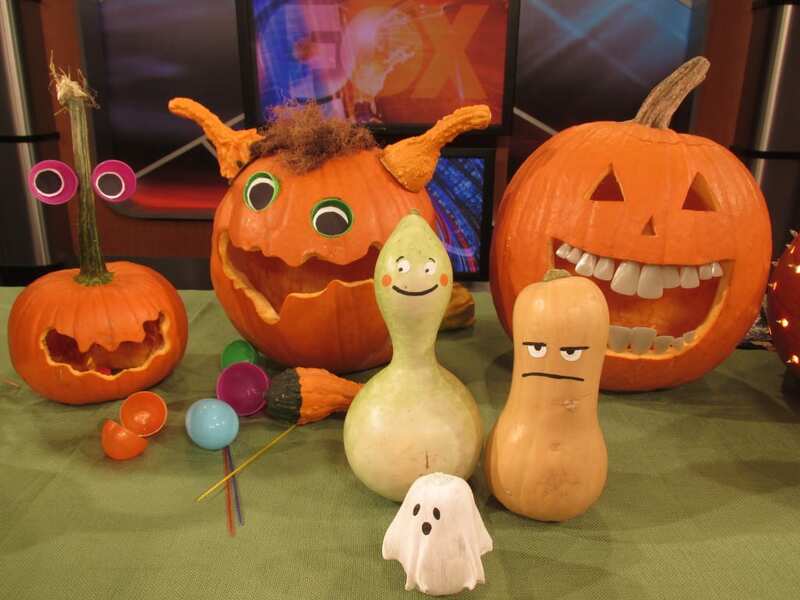 Pumpkins are sold by weight at $0.39/lb. 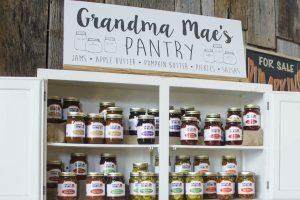 Jar goods – apple & pumpkin butters, jams, salsas, etc. 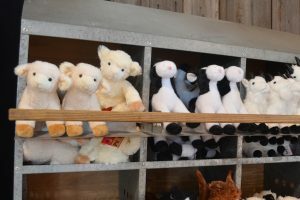 Plush toys, toy tractors, etc.